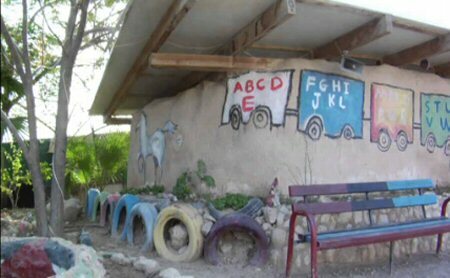 The Italian Foreign Ministry has expressed grave concern over the possible demolition of the Khan al-Ahmar school, in the Bedouin community east of occupied Jerusalem, demanding Israel not to demolish it. The ministry said in a statement, on Saturday, that Italy has taken high-level steps with Israeli authorities to persuade it to abandon the removal of the Khan al-Ahmar community, the relocation of Bedouin communities, as well as the school. Regarding an Israeli supreme court decision to demolish the school, the foreign ministry of Italy has reportedly begun enacting heavy efforts, in cooperation with European Union and the main European partners, to avoid the demolitions. The ministry explained, in the statement, that the existence of the Khan al-Ahmar community is very important, not just for humanitarian cases and in respect for international law, but rather in that evacuating the community threatens the geographical connection of a future Palestinian state , if there were to be any, and the two-state solution. The Italian consul general, Fabio Sokolovic, along with heads of European Union, expressed solidarity and support to the community during a visit to the village and the school last week, according to Al Ray.